So what did I do afterwards? I treated myself to a big ‘ol cheeseburger, owing to the fact that a far more delicious vietnamese dish is, alas, a 30 minute drive away. After that I sat down to start outlining book number eight. That’s what you do when you’re trying to make a living at this business. I did allow myself a little sense of satisfaction, however, because I stayed on target. I began the 90k manuscript on June 30, and I finished it in just under two months. That’s my fastest rough draft yet, undertaken with a solid outline, a firm knowledge of my characters, and steady effort. I’ll leave the current manuscript to cool on the window sill for a few days before I start revising. It’s nice to completely switch gears and work on something else. Most people reading popular modern fantasy are used to seeing characters die, maybe even popular characters. On the other side of the text it can be hard to pull the trigger even if the plot demands it. 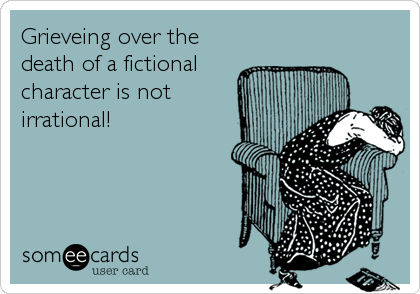 You grow attached to those characters. Sometimes, though, it’s harder than usual. Yesterday as I was writing some of the final scene of my newest book I suddenly realized the scene would be heightened if one of the characters died. Many thanks to my old friend Lillian Duggan for inviting me to take part in the “My Writing Process” Blog Hop. I’ve known Lillian since we were proofreaders and then editors at Macmillan Computer Publishing some twenty years ago when we were barely in our twenties ourselves. We’ve kept in touch through the years, and she’s developed a passion for writing and all things Spanish, especially Spain. In recent years she’s honed her español skills and begun translating from Spanish to English. Over the years she’s been paid to write and/or edit textbooks, news articles, financial articles, and computer books, and had her short story, The Orchid, published online in August of 2013. You can find her online here. I returned from GenCon with a whole host of goodies I’ll slowly be working through, and I still mean to dedicate an entire post to the work of the talented Kevin Crawford. Briefly, though, I want to talk Sabatini. You may know Sabatini from Captain Blood, or Scaramouche, or, possibly, The Sea Hawk. 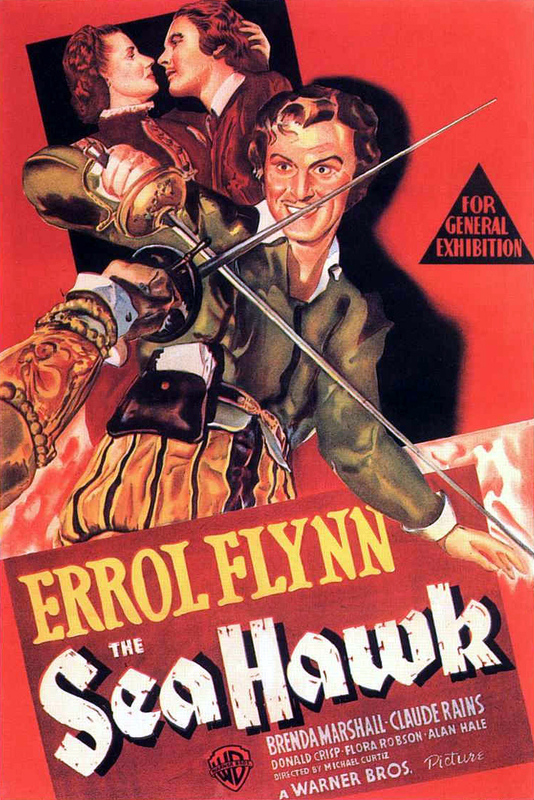 The odds are fair that you know those titles more through Errol Flynn movies than through prose. I’ve had mixed luck with Rafael Sabatini. Knowing that he was a giant in the historical fiction field which, naturally, has a huge influence upon fantasy adventure stories, I first tried out his work some twenty years ago. I remember enjoying Captain Blood but bouncing off of Scaramouche because the opening didn’t grip me. 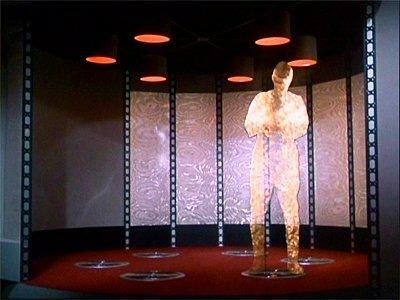 I chanced upon a show a few years ago that began with potential and then delivered on it episode after episode. I found fabulous world building and strong character arcs. I watched half hour after half hour the way I devour chapter after chapter in a great fantasy novel, poised on the edge of my seat wondering how things would resolve. 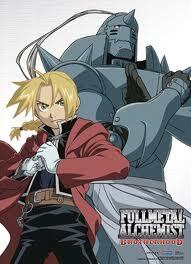 The show that so enthralled me is Fullmetal Alchemist: Brotherhood. The series is set in an alternate world in the 1900s, one very similar to our own, except that alchemy is real. Those talented and diligent enough can transform matter from one state to another — fix a broken radio into one that works, or convert a metal bar into a sword. The story’s protagonists are a pair of young brothers of tremendous talent who used their powers to commit the ultimate alchemical taboo: they tried to bring their dead mother back to life. They paid a terrible price when the transmutation went horribly wrong, and spend much of the series trying to put things right. As the young men search for solutions they uncover hidden layers to the way alchemy, their country, and their world, truly work. As the mysteries deepen, so do the characters and the world. I really don’t want to say much more for fear of ruining the many unfolding surprises. A few weeks back I mentioned that Azula was not only one of the finest villains in animated history, but that she was one of the finest villains ever scripted. Part of the reason she succeeds so beautifully, of course, comes from the amazing voice work of Grey Delisle, whose delivery is always bone-chillingly perfect. According to some sources, at least one of her speeches was intended simply as a screen test, but was so well-done that the show creators worked it into an episode anyway.